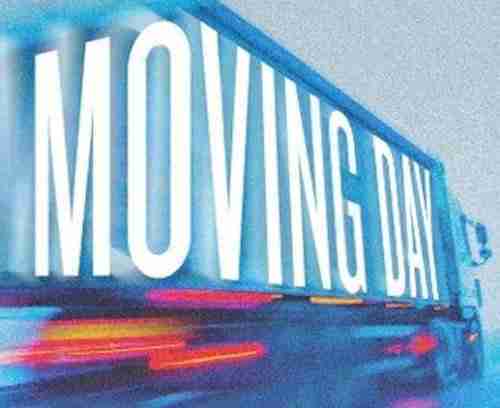 The Christopher Kyle screenplay, Wrong Move, which is an adaptation of Jonathan Stone’s novel Moving Day, has been picked up by production Good Universe and put on the production fast track. The tale centers on Stanley Peke, a tough World War II survivor who has managed to bury the demons of his past by building a life in America as a loving husband and a successful businessman. But when he and his wife fall victim to a shocking crime, the horrors of his childhood come flooding back and he must summon his original grit and determination to restore the life he made for himself. Kyle is an interesting scriptwriter (and a nice guy) who has managed to put a lot of unique material into his screenplays. He penned the top-notch K19: The Widowmaker and Oliver Stone’s Alexander – two scripts which go against the general Hollywood grain (and they’re all the better for it). No director is set for Wrong Move – but expect that to change soon.